Every day it feels like a new trend is rolling through social media. One day it’s avocado toast, the next day it’s fidget spinners, the week after that it’s kale smoothies. These fads, while somewhat annoying, are relatively harmless. But the newest trend, “raw water” out of Silicon Valley, California, could actually be incredibly dangerous. 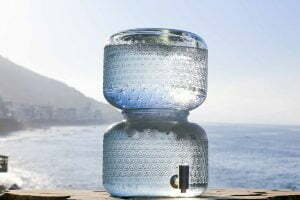 Several start-ups have started selling “raw, unprocessed water” or “untreated spring water”, which as it sounds, is water that has not undergone any filtration or disinfection process. Proponents say this raw, unfiltered water tastes better, promotes gut and mental health, makes skin plumper, and contains microbes that “science hasn’t discovered yet” (although none of these claims have been evaluated by the FDA). There are a few ways to obtain this raw water. Select stores will supply raw water, sometimes at prices as high as $36.99/2.5 gallons. Some water boutiques will supply different types of water; fluoride free, chlorine free, mineral electrolyte alkaline water, etc., allowing the consumer to choose the degree to which they want their water to be treated. For $4,500, homeowners can also install solar-powered water systems that will draw moisture from the surrounding atmosphere, and then pump it through the house for consumption. 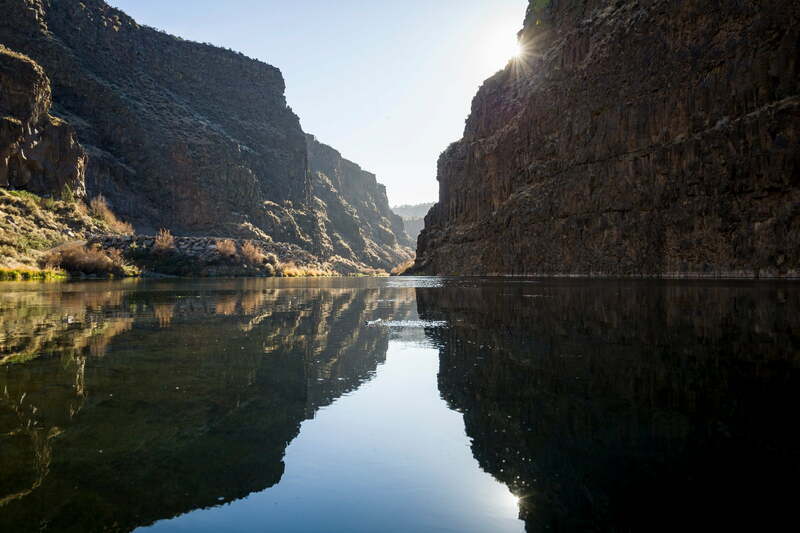 According to the New York Times, some radical participants in the raw water movement will go “spring hunting,” and go to local springs and rivers with their own jugs and collect their own water, even if it means trespassing on private property. While there are naturally occurring probiotics in raw water, there are also pesticides, parasites, animal waste, pollution, bacteria, and viruses. To protect the public from this myriad of health risks, in 1974 Congress passed the Safe Water Drinking Act. This bill sets the cleanliness standards for the water that comes from kitchen sinks, water fountains, and even garden hoses, and gives municipal water systems guidelines on how to keep water drinkable. Water that comes from the municipal water system undergoes a four-step process to remove contaminants and bacteria to make it safe for human consumption. Advocates of the raw water trend say that this process, specifically the use of ultraviolet light and ozone gas used to purify the water supply, removes natural probiotics or beneficial microbes and minerals. One of the major selling points of raw water is that it does not contain fluoride or chlorine. While Singh is correct that there are trace amounts of prescription medications found in public drinking water, a June 2011 study conducted by Harvard Medical School showed that these levels do not harm humans. As far has his other concerns, Chlorine is added to the water supply as a disinfectant to control for bacteria and viruses that can be found in raw, untreated water. It is also added in boosting stations to ensure that the water remains clean and relatively germ free when it reaches the tap. Without adequate disinfection, the risk of water borne pathogen outbreaks or infections will rise. Many people subscribe to the raw water movement out of a fear of fluoride in their drinking water. Singh’s concern most likely stems from a conspiracy theory that has persisted from the 1950’s, when the government passed a bill that would introduce fluoride to the drinking water supply to combat tooth decay. Conspiracy theorists (then and now) believe that this was a maneuver to keep the population docile in order to further different political agendas. Despite over six decades of experience and research, there is no scientific evidence to support this idea. In fact, the CDC considers the addition of fluoride to be one of the top ten public health achievements of the century. Companies are capitalizing on health-conscious consumers’ desire to stay away from processed foods. They reinforce the subconscious stereotype that natural equals beneficial or healthy. But in reality, those who participate in “spring hunting” could be exposing themselves to naturally occurring arsenic and other hazards. By using unproven, quasi-scientific sounding claims to prey on people’s desire to be healthy, it makes people less likely to question these assertions. Furthermore, the control and prevention of infectious diseases is considered one of the greatest achievements in public health history and one of the positive factors in reducing mortality and increasing life expectancy. The Raw Water Movement may be a result of fear and conspiracy theories, and maybe even some Greenwashing. Vincent Caset, a senior water sanitation and hygiene manager at Wateraid, a clean-water nonprofit, said people concerned with the purity of their tap water should invest in home filtration or testing system instead of resorting to raw water.